According to reports in Spain, Barcelona star Neymar is worried that Lionel Messi’s new contract could see him leave Camp Nou. Barcelona have announced that superstar forward Lionel Messi has agreed a new four-year deal worth a reported £500,000-per-week that will keep him at the club until 2021. The staggering deal will be signed in the coming weeks, when Messi returns to the team for the pre-season training. After hearing the headline news on Wednesday, the Blaugrana fans are happy that the Argentinian would end his productive professional career at Nou camp, while on the other side, there are speculations that Messi’s mammoth contract could be bad news for his attacking partner Neymar. Speaking to El Chriniguito, Journalist Eduardo Inda claimed that Neymar’s father is fearing that his son could be offloaded to help free up funds for Messi’s contract. There is no denying that Barcelona are one of Europe’s biggest clubs, but they lack the financial firepower when compared to Real Madrid, Manchester United, and Manchester City. 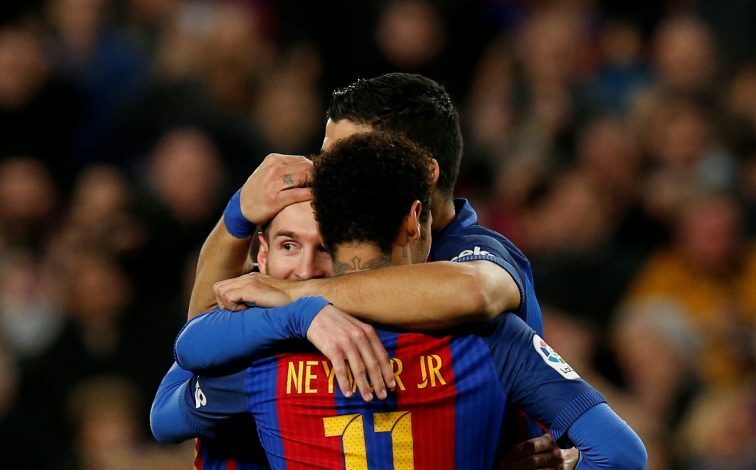 It is being speculated that in order to pay Messi a one-off transfer fee of £44m, the Catalan club may need to offload Neymar. 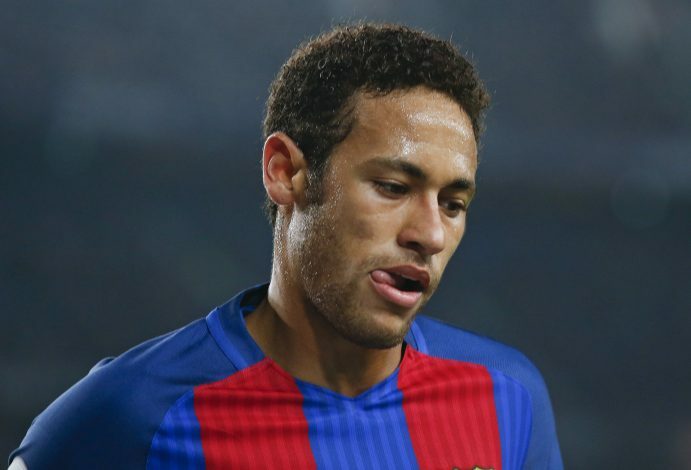 Despite having a huge buyout clause of £176m, Neymar’s situation at the Nou Camp has been monitored by Premier League clubs Manchester United, Manchester City and Chelsea for many months, and either one of the teams could strike a deal for the 25-year-old anytime.